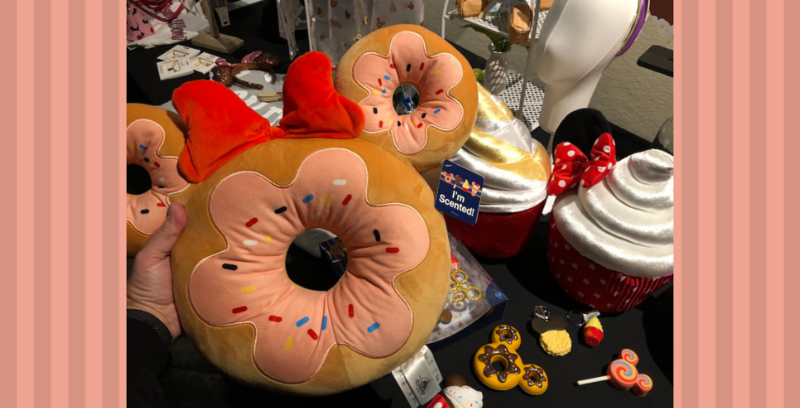 Calling all theme park foodies – the Disney California Adventure Food & Wine Festival is back at the Disneyland Resort starting March 1. 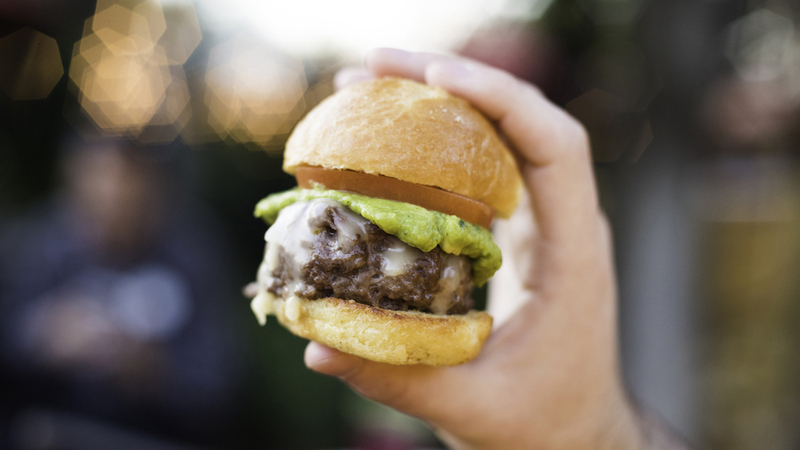 Check out our Ultimate Foodie Guide to this year’s Disney California Adventure Food & Wine Festival. 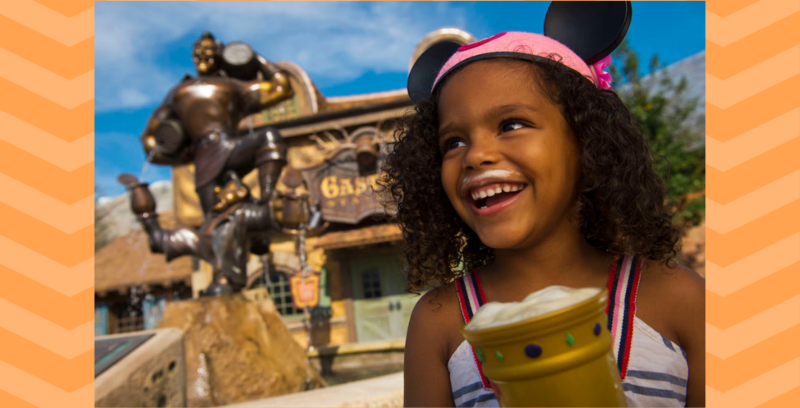 To the delight of theme park foodies everywhere, Walt Disney World has launched a new “Free Dine Offer” for guests planning a visit in 2019, as reported by Jeremy Schoolfield on the Disney Parks Blog. 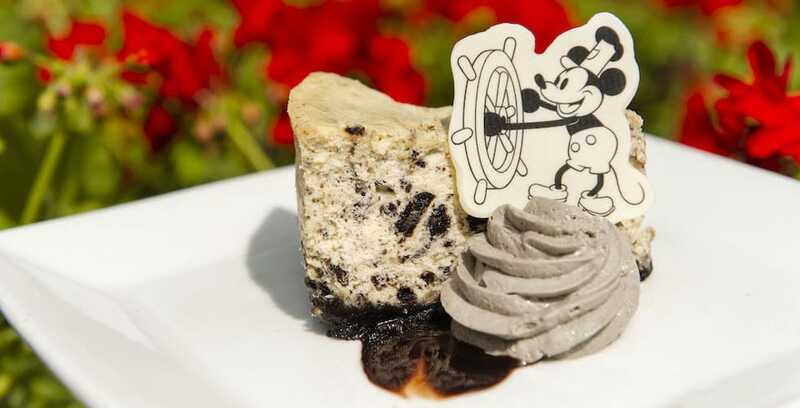 Guests planning a stay at Walt Disney World in 2019 have the opportunity to receive a free dining plan! 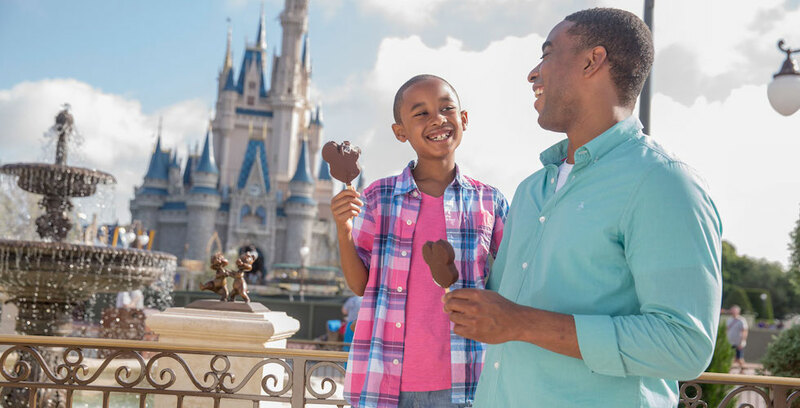 A new VIP tour that’s perfect for theme park foodies, called Taste of Magic Kingdom, is now available at Walt Disney World. 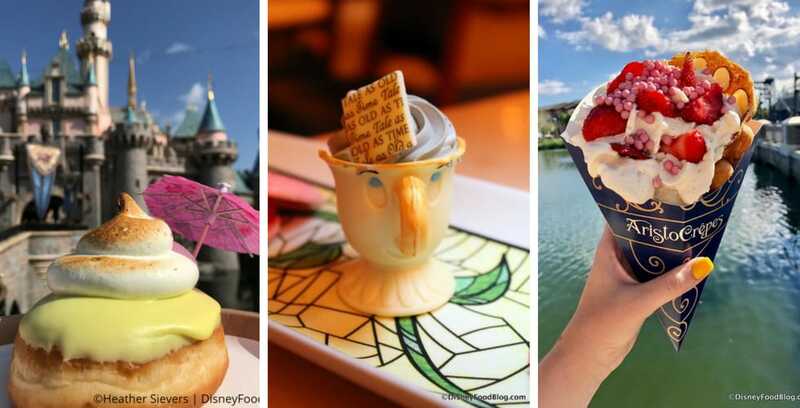 Taste your way through Magic Kingdom’s quintessential snacks and treats with this VIP tour!